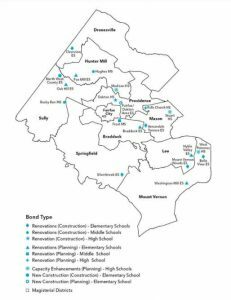 The ballot for November’s Virginia election in Fairfax County includes the question of the $315 million public schools bonds referendum. The Fairfax County Board of Supervisors voted in July to advance to question to the ballot. Absentee voting begins Friday, Sept. 22. Election Day will be Tuesday, Nov. 7. One of the most expensive items on the list of projects to be funded is construction at Langston Hughes Middle School, for which more than $41 million would be budgeted. Another $1.3 million is on the list for planning renovations at Fox Mill Elementary School. 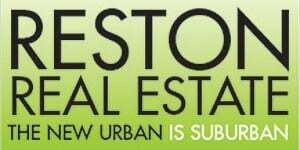 Click here for the full list of projects included. 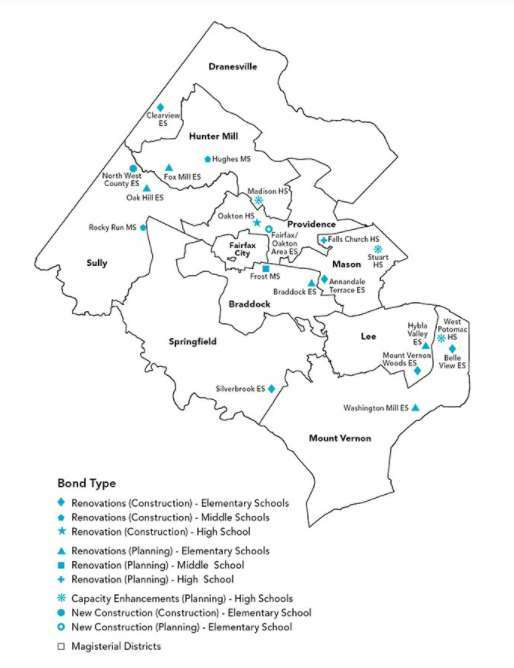 Shall Fairfax County, Virginia, contract a debt, borrow money, and issue capital improvement bonds in the maximum aggregate principal amount of $315,000,000 for the purposes of providing funds, in addition to funds from school bonds previously authorized, to finance, including reimbursement to the County for temporary financing for, the costs of school improvements, including acquiring, building, expanding and renovating properties, including new sites, new buildings or additions, renovations and improvements to existing buildings, and furnishings and equipment, for the Fairfax County public school system? The sale of municipal bonds is a form of long-term borrowing that spreads the cost of major capital improvements over the years facilities are used. This method of financing ensures that current and future users help pay for the improvements. If approved, these bonds will probably be sold to large investment banking syndicates that will have to competitively bid for them. Once bought, they are typically resold to financial institutions, which then sell them to investors. Also on the ballot will be the races for governor, lieutenant governor, attorney general and House of Delegates. To find your polling place, visit the Virginia Department of Elections website.